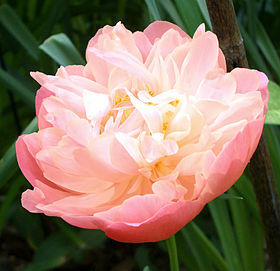 ^ "Paeonia lactiflora". Germplasm Resources Information Network (GRIN). Retrieved 2012年8月20日.